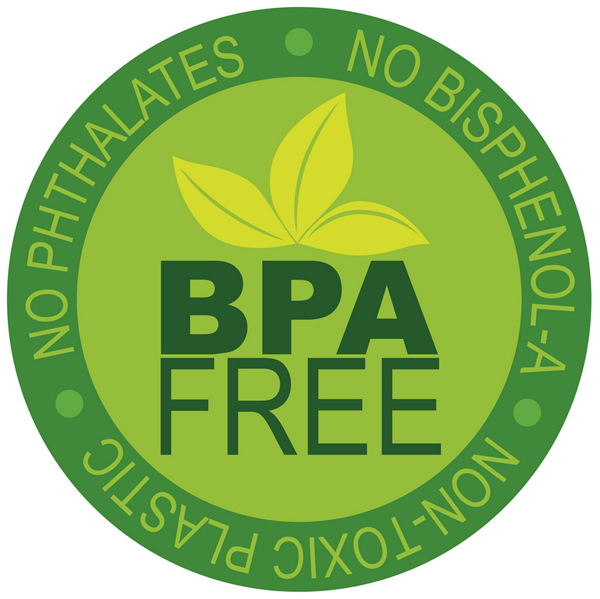 Cans and bottles may be labeled BPA-free, but can nonetheless contain the endocrine-disrupting bisphenols BPS and BPF. Background: Increasing concern over bisphenol A (BPA) as an endocrine disrupting chemical and its possible effects on human health have prompted the removal of BPA from consumer products, often labeled “BPA-free.” Some of the chemical replacements however, are also bisphenols, and may have similar physiological effects in organisms. Bisphenol S (BPS) and bisphenol F (BPF) are two such BPA substitutes. Results: We identified the body of literature-to-date, consisting of 32 studies (25 in vitro only, and seven in vivo). The majority of these studies examined the hormonal activities of BPS and BPF and found their potency to be in the same order of magnitude and of similar action to BPA (estrogenic, anti-estrogenic, androgenic, and anti-androgenic) in vitro and in vivo. BPS also has potencies similar to estradiol in membrane-mediated pathways, which are important for cellular actions like proliferation, differentiation, and death. BPS and BPF also showed other effects in vitro and in vivo, such as altered organ weights, reproductive endpoints, and enzyme expression. Conclusions: Based on the current literature, BPS and BPF are as hormonally active as BPA, and have endocrine disrupting effects. Upwards of 6,000 different manufactured substances are now listed by various government agencies as approved for use in food contact materials in the U.S. and Europe. Since the mid-1980s, however, and especially in the last 10 to 15 years, scientific evidence indicating that low levels of exposure — particularly to chemicals that can affect hormone function — can have significant biological effects has been accumulating rapidly. So has evidence that such exposures can lead to chronic effects on metabolic, reproductive, neurological, cardiovascular and other body systems and can set the stage for health disorders that may take years to become apparent. Common chemicals that disrupt human hormones could be costing more than €150bn ($165.4bn; £108.5bn) a year in damage to human health in Europe, a series of studies claims. The major economic impact was from pesticides (€120bn; $132.3bn; £86.8bn), followed by chemicals found in plastics (€26bn; $28.7bn; £18.8bn) and flame retardants (€9bn; $9.9bn; £6.5bn). The studies looked at less than 5% of suspected EDCs and did not look at conditions such as cancer and female reproductive diseases. Hence the scientific team argue that these are conservative estimates. I hope in the future there will be considerably less plastic used to contain food. This entry was posted in Uncategorized on April 27, 2015 by Bix.